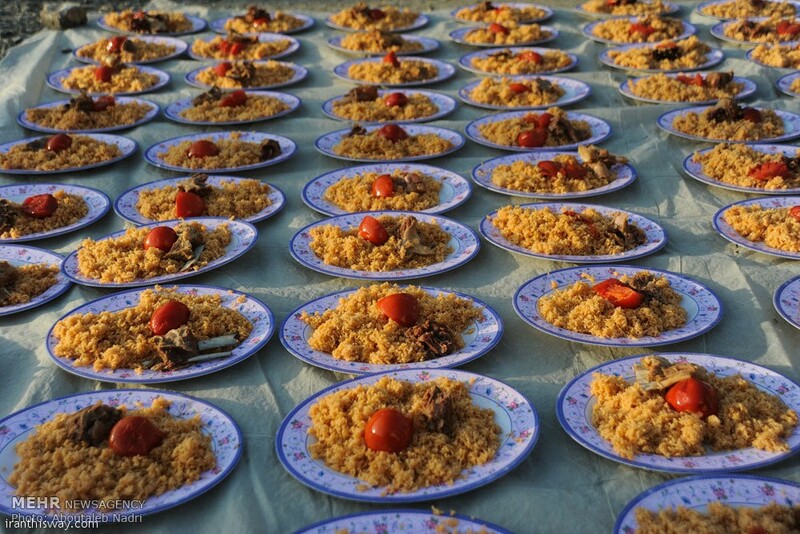 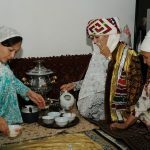 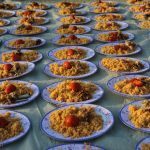 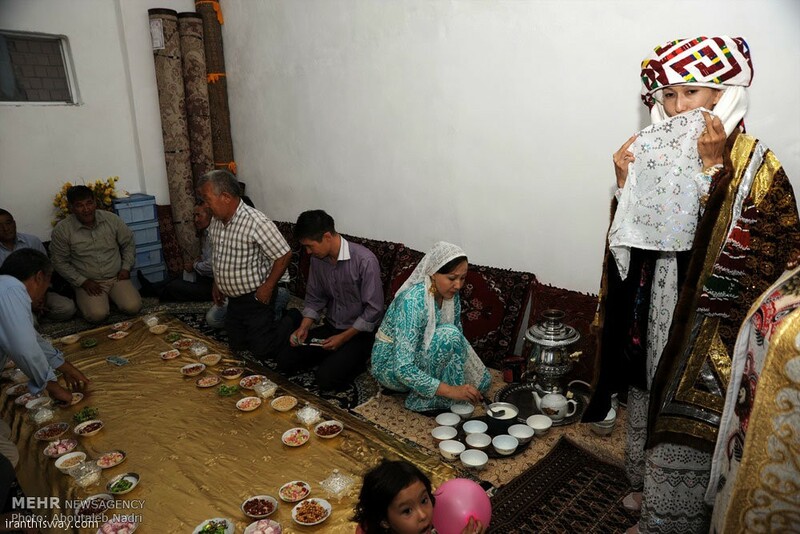 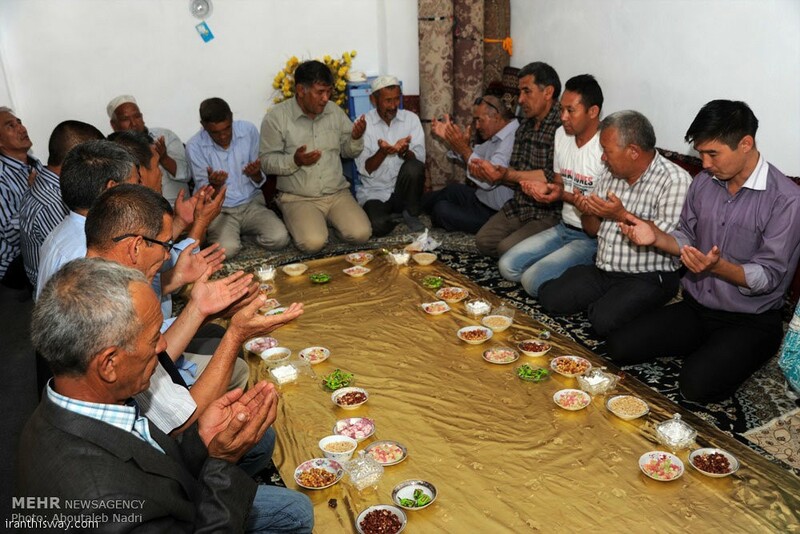 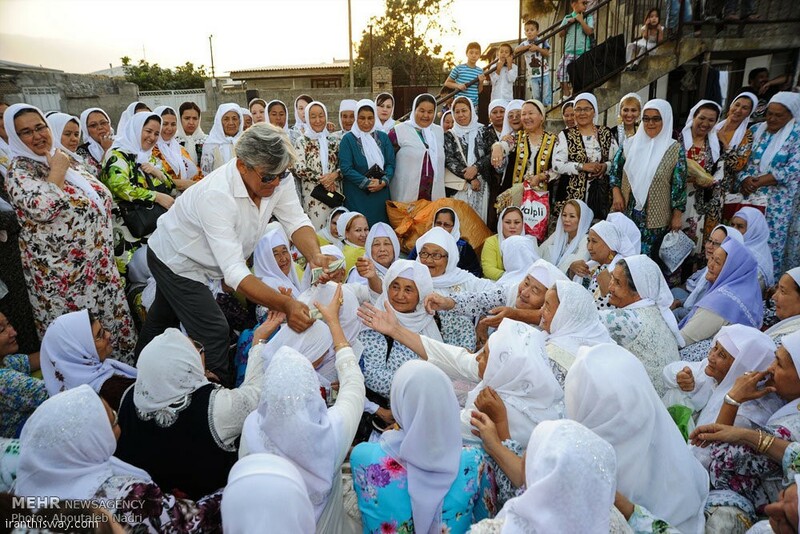 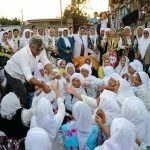 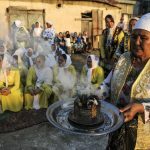 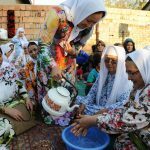 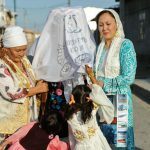 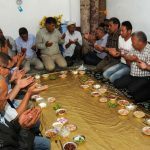 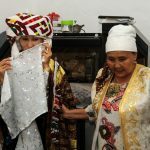 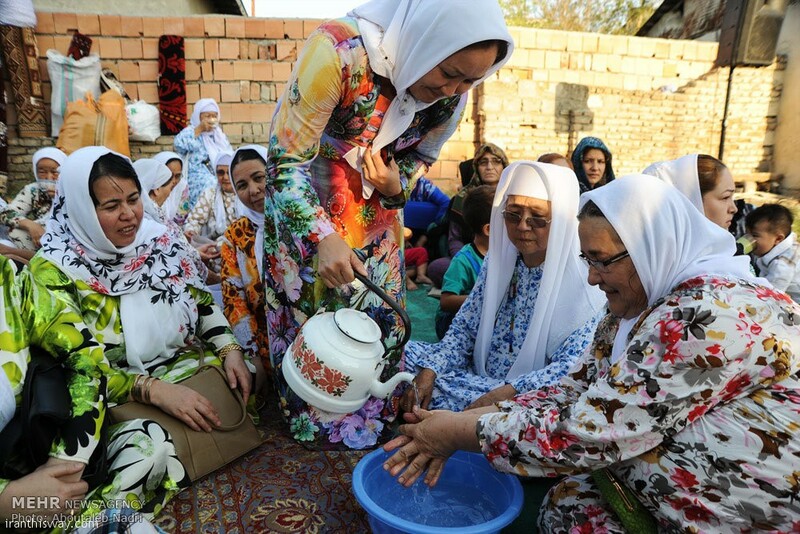 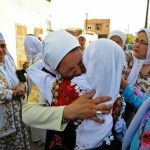 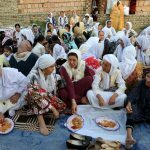 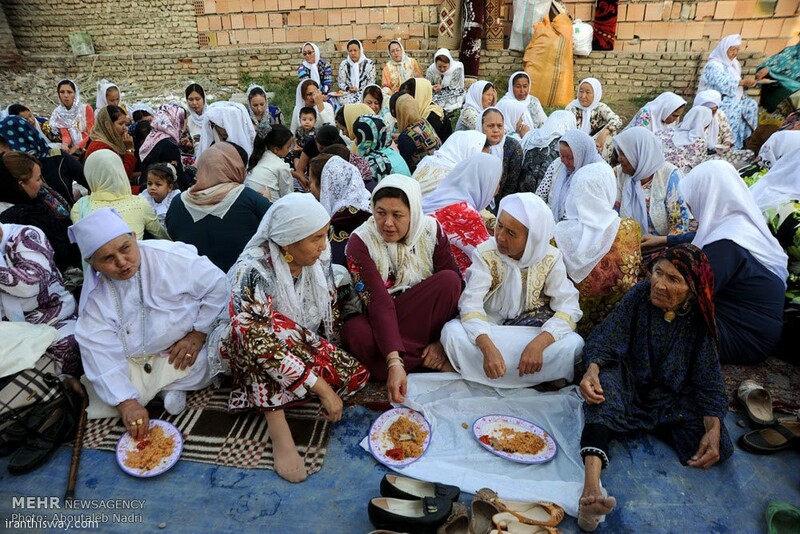 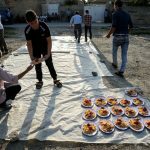 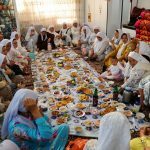 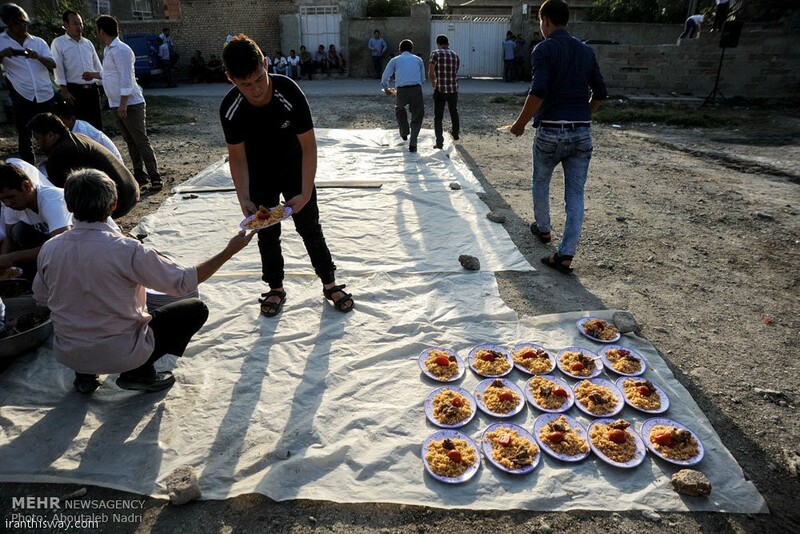 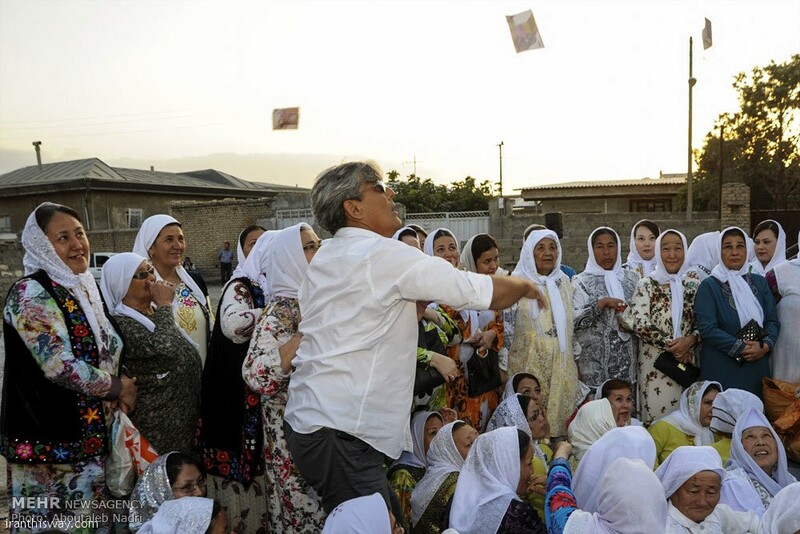 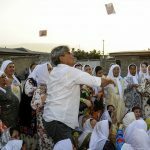 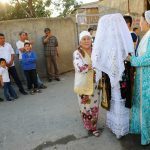 Kazakh wedding ceremony in Iran - IRAN This Way: Become familiar with Iranian lifestyle! 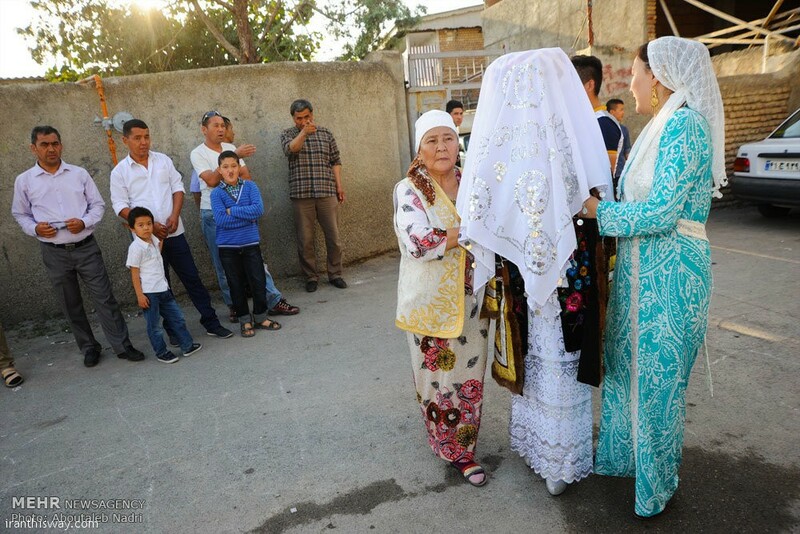 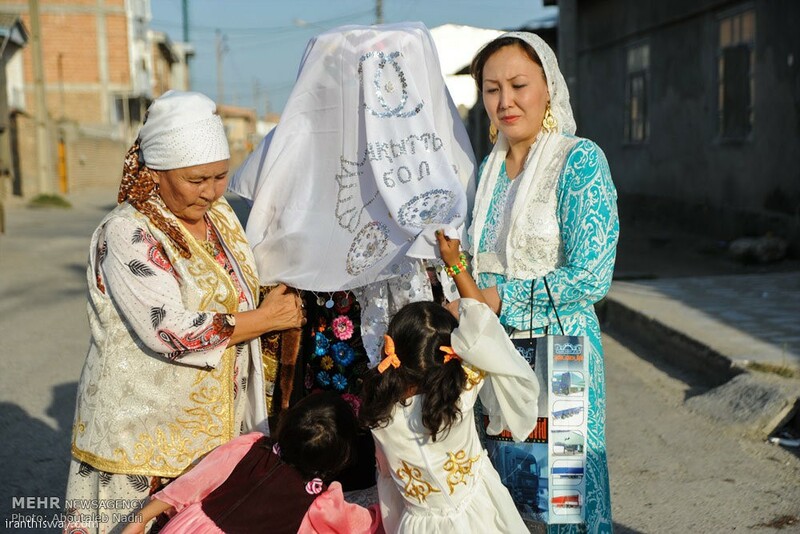 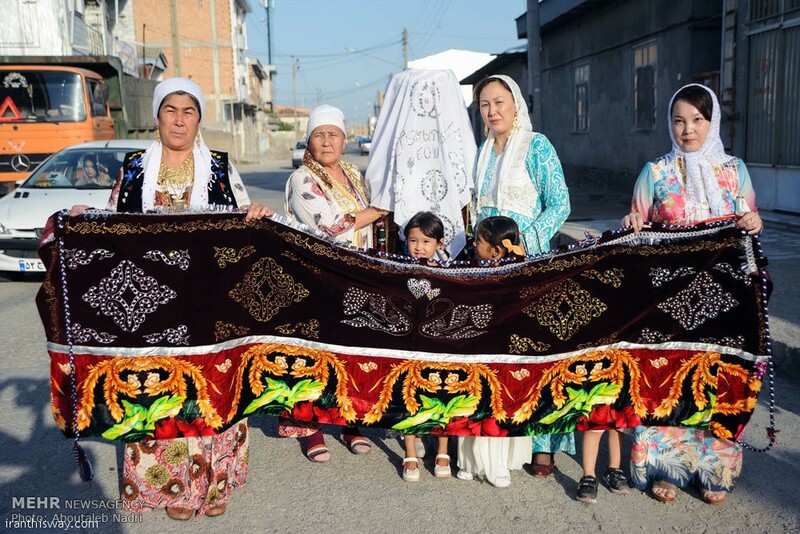 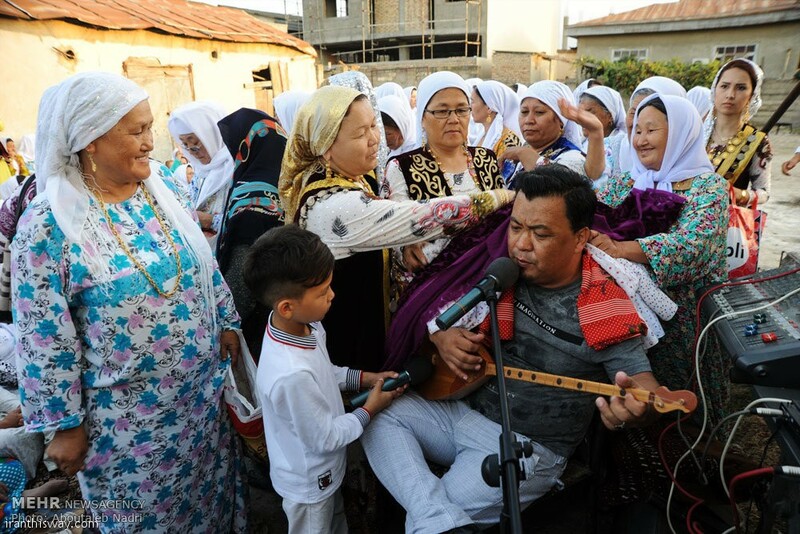 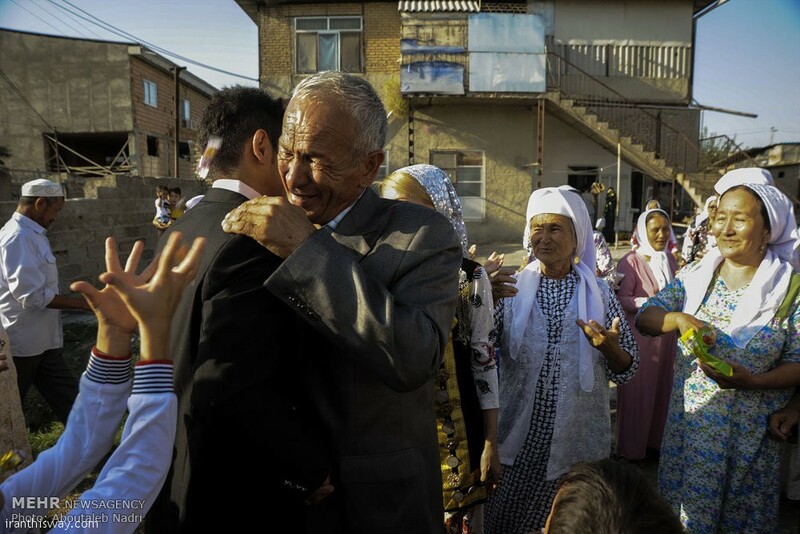 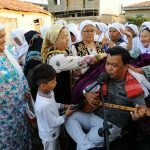 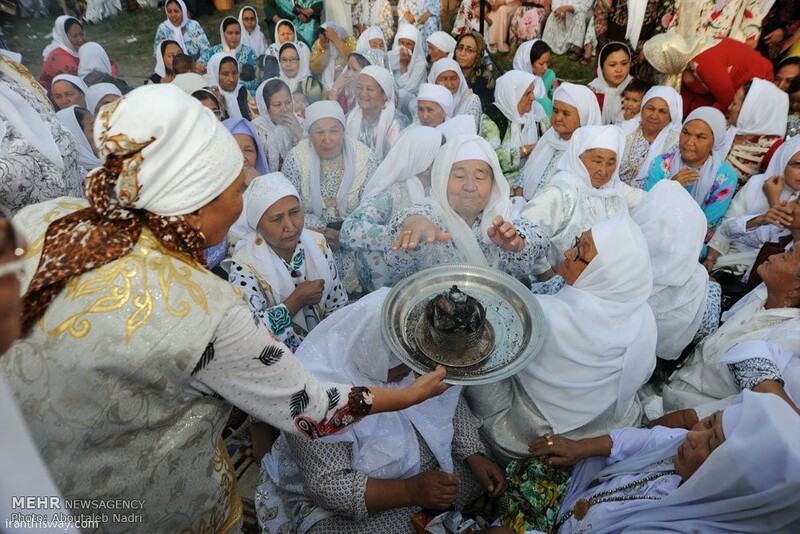 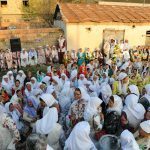 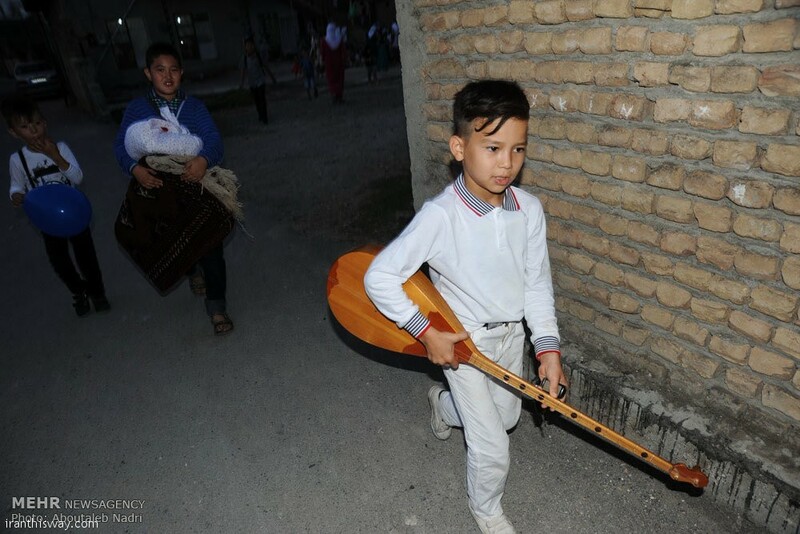 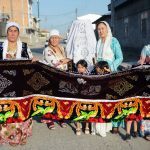 The wedding ceremony of Kazakh ethnicity in Golestan province is a traditional event taking many days to complete. 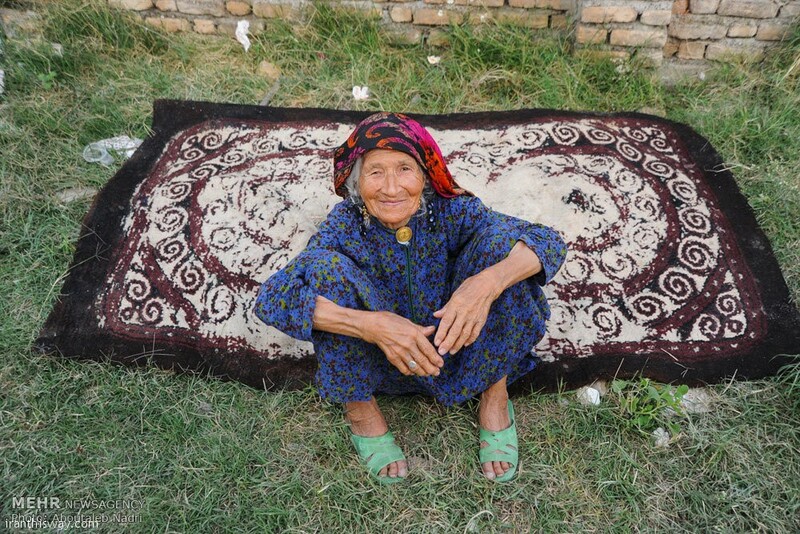 Iranian Kazakhs live mainly in the Golestān Province in northern Iran. 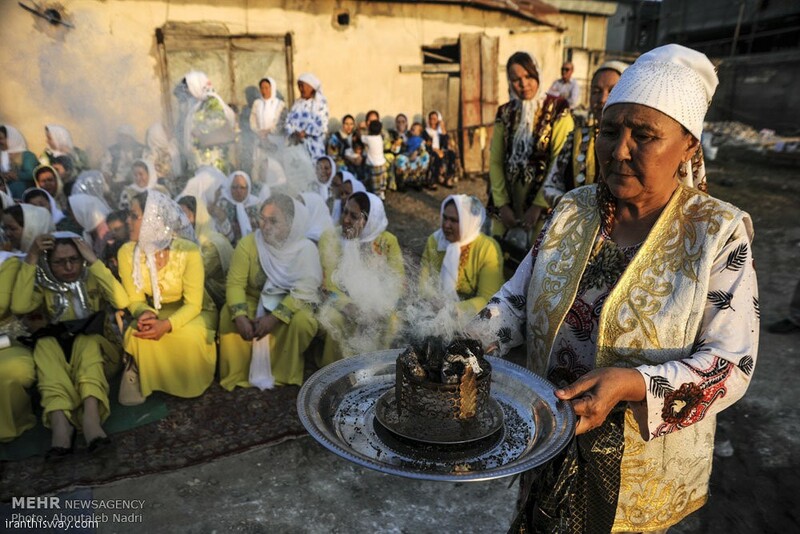 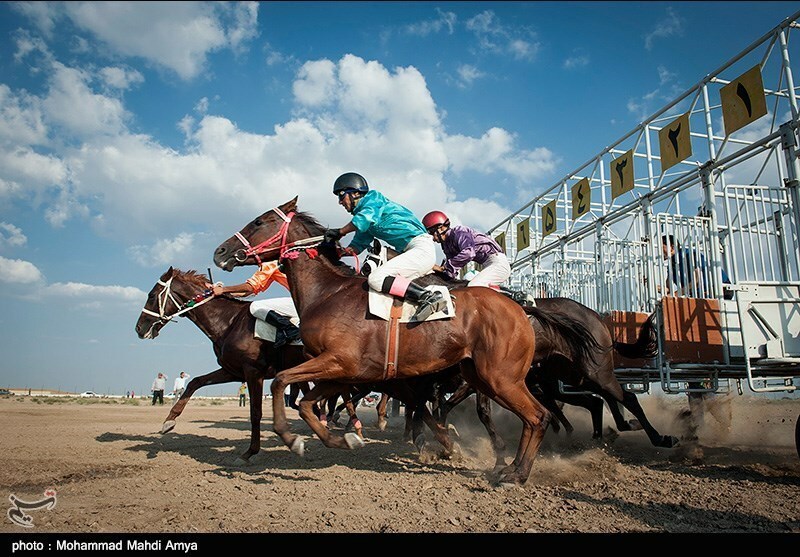 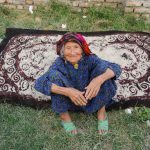 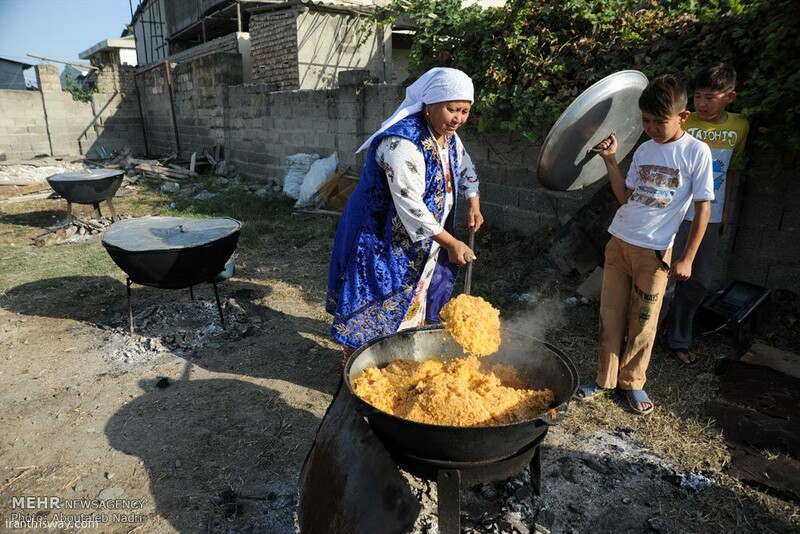 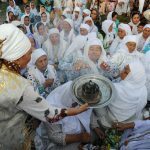 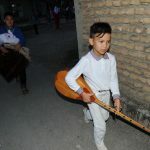 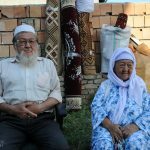 According to ethnologue.org, however, there were 3000 Kazakhs living in Iran in 1982 in the city of Gorgan. 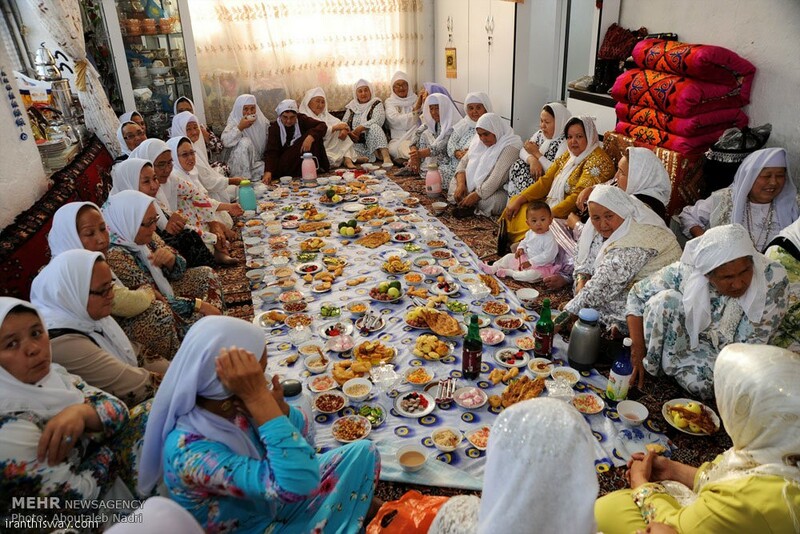 The number of Iranian Kazakhs might have been slightly higher, because many of them returned to Kazakhstan after the dissolution of the Soviet Union, from where they had immigrated to Iran after the Bolshevik October Revolution (1917). 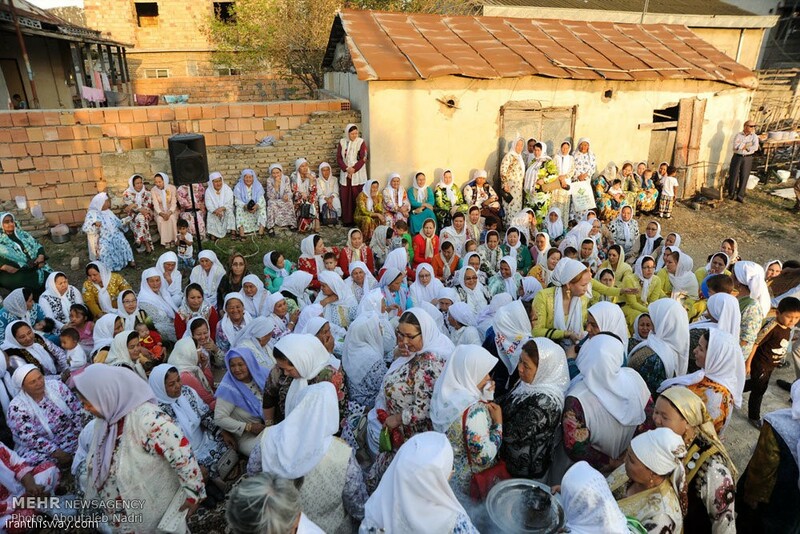 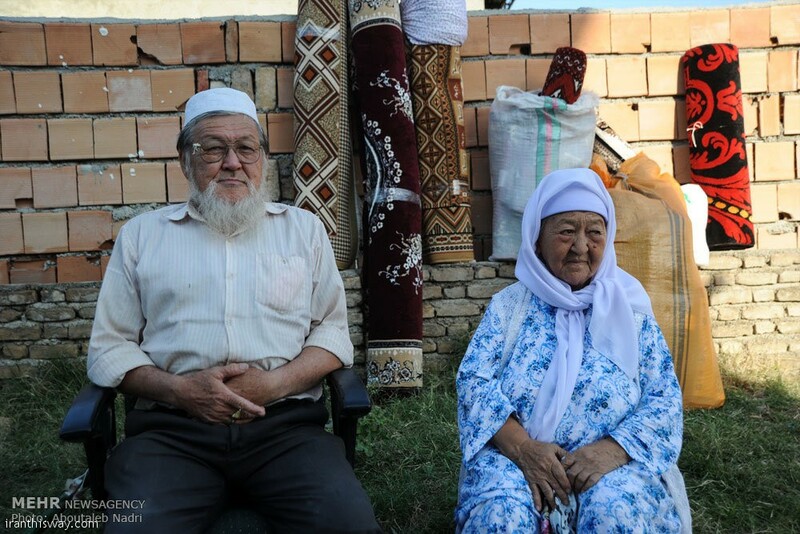 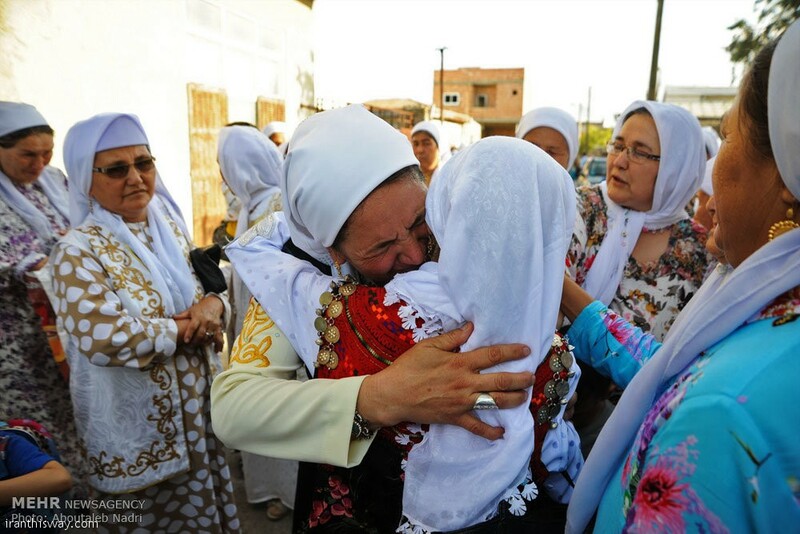 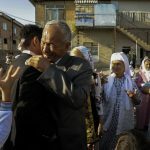 Currently, the city of Gorgan contains 5000 ethnic Kazakhs, who speak Kazakh, Persian and Russian on varying levels.